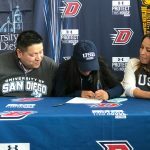 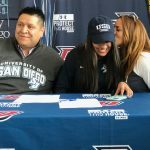 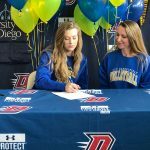 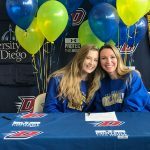 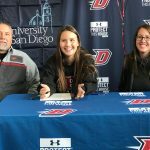 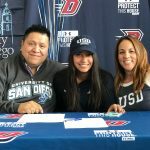 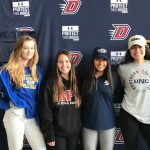 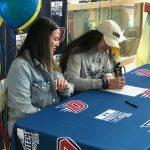 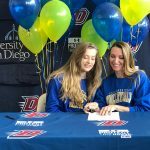 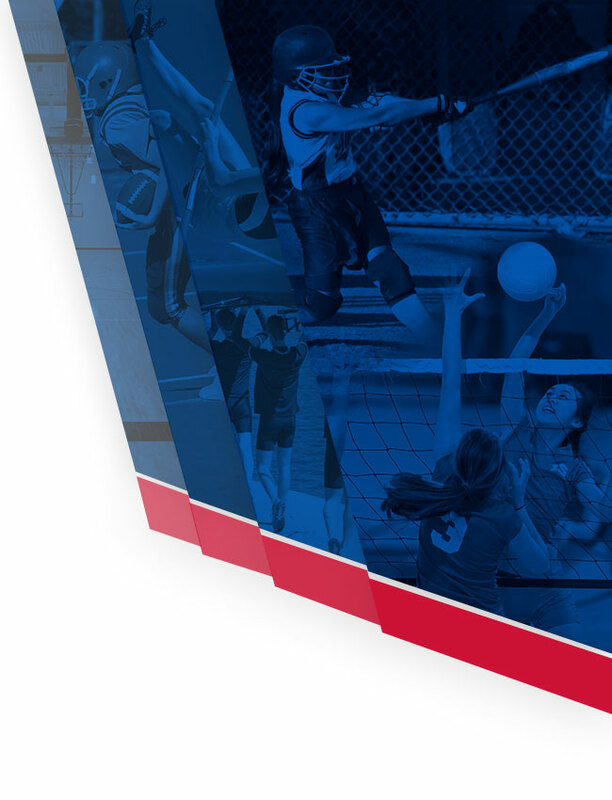 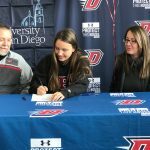 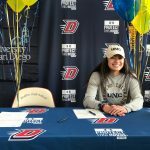 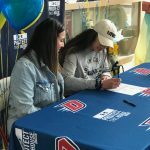 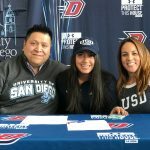 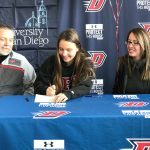 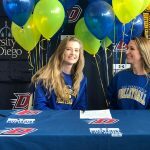 Gaels News · Nov 14 National Signing Day at Dublin High! Today was National Signing Day at DHS! We had four fabulous athletes sign today representing three different sports. 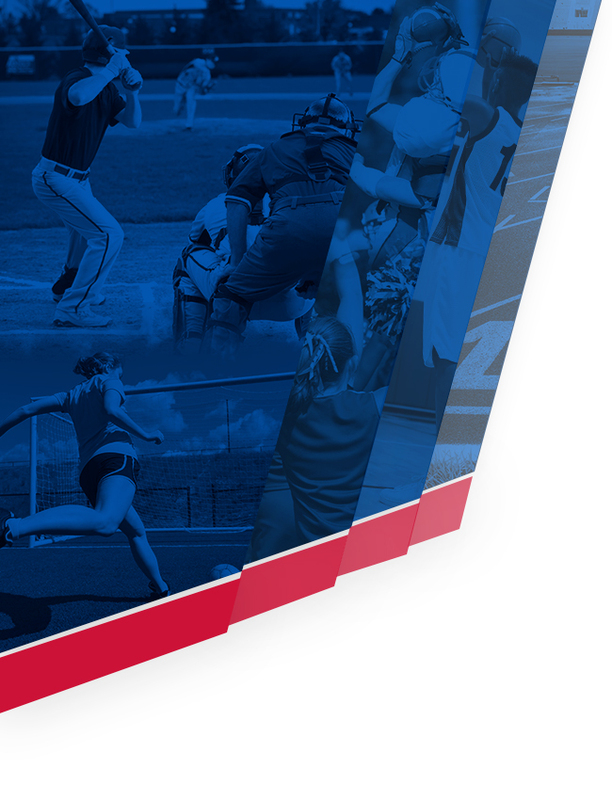 Congratulations to each of the athletes and we wish you luck on your journey!